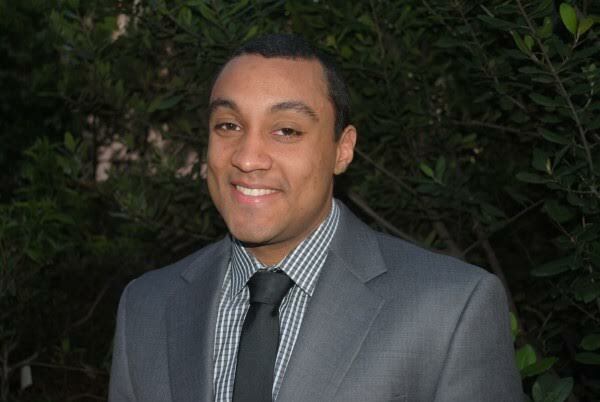 The Los Angeles Intellectual Property Law Association (“LAIPLA”) announced that it had selected Daniel Latimer as its inaugural Diversity Fellow (2015-2016). Through the generous support of Akin Gump Strauss Hauer & Feld LLP’s Orange County office, Mr. Latimer will be placed in the legal department of Honda Patents & Technologies North America, LLC for 10 weeks, where he will learn about and practice in trademark, copyright, and patent law. “As the premier IP law association in Southern California, LAIPLA takes every opportunity it has to better the IP bar for judges, practitioners, litigants, and law students. The Diversity Fellowship does just that by promoting diversity and equipping law students with the practical skills needed to succeed as an attorney.” said Darren Franklin, president of LAIPLA. The LAIPLA Diversity Fellowship provides a $5,000 stipend for a law student to work for 10 weeks in an in-house legal department. It is open to first or second year law students at an ABA or California accredited law school, who have an interest in practicing IP law in Los Angeles and are from a diverse background, which is defined broadly. “I feel blessed to have an opportunity to work for such an innovative and creative company as Honda and to become a part of such a welcoming community as the Los Angeles Intellectual Property Law Association,” said Mr. Latimer.